Our School Council is elected by fellow pupils. Each class from Year 1 to Year 6 has two representatives, each Council serves for one year, with a new Council being elected at the start of every academic year. The School Council support the Senior Leadership Team by making sure the views of the children are heard when important decisions are made. School Council members are also asked to be the pupil voice for their class and bring ideas to meetings. The School Council have regular meetings (usually weekly) and then have the opportunity to feedback to their classes. 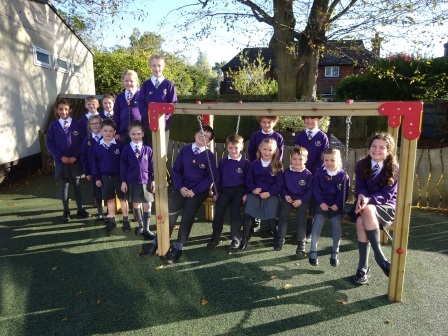 • To be models of outstanding behaviour across the school.
. To work with the Headteacher and governors on developing our outside school environment. • To look at school policies and improve them. • To improve the learning environment of the school..
• To be the pupil voice for our classes. • To come up with ideas for fundraising. • To feed into school improvement planning. 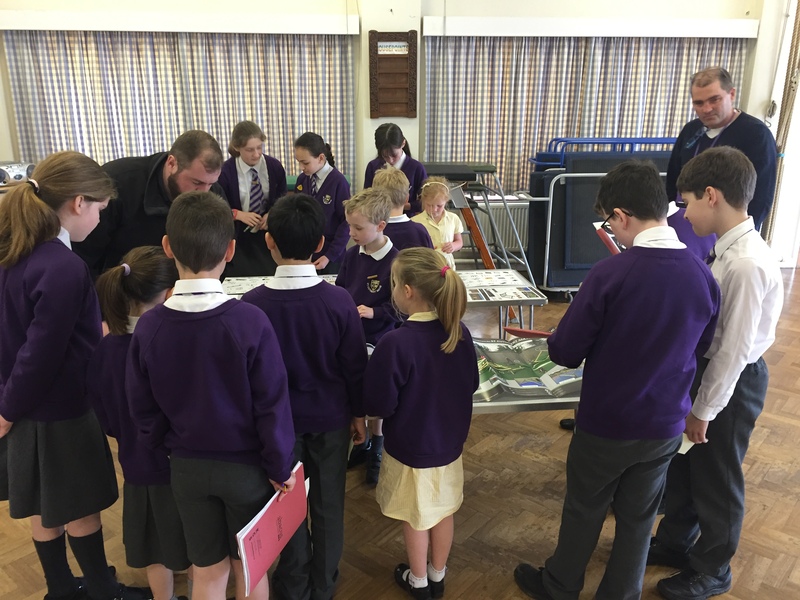 Our School Council had an opportunity to meet with our playground developer and looked at the plans for the different equipment and areas. They offered great suggestions and made some changes to the proposal.